The one website you’ve been waiting for is finally here. Cointal launched their platform some few hours ago, and it looks as promising as they said it to be. Now, we’re only a few clicks away from being able to post offers for buying or selling Bitcoin, Ethereum, Ripple and Litecoin with any payment method we could use. The company affirms that more cryptocurrencies will be made available ‘soon enough’, which should stick to their original schedule of making 10 other cryptocurrencies available before early 2018 (including Monero, NEM, NEO, Dash, Bitcoin Cash, etc. ), along with other features that will be revealed on their next platform update. The website looks stable, although they have already started working on their next major update. The team worked hard enough to make the navigation over their platform very light. After a few tries, you can easily get used to the user-friendly interface with all the security needs (including verification on request, 2-Factor Authentication, etc.). We can now have access to the offers, the ‘create an offer’ section to drop our own ads, the community’s global forum, and their support system is operational and works just fine. We can also manage all of our offers, trades, and past operations over one single ‘Dashboard’ page. We can also customize our profile as we see fit, and we benefit from many fancy options on our settings page to even control the traffic over one’s profile and offers. As promised, an all-in-one wallet has been made available with 4 cryptocurrencies, easy to access and very useful to manage a large portfolio. No way of hacking through it seems possible. Everything seems to be in place. It is so simple to use that trading cryptocurrency has just reached a whole new other level. 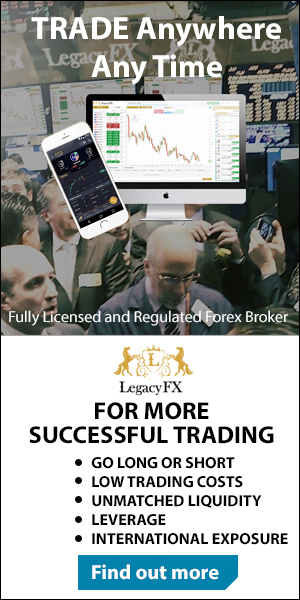 – You will be exempt from all charges for your first 100.000,00 USD trade volume. – You will be eligible to apply to be a moderator in the social chat, the blog, and even the Cointal forum. – Your requests will be given first priority, without support tickets; you can instantly request a phone call to deal with your issues. – Once every month, 3 Cointal Builders will have the chance to be given 10.000,00 USD worth of BTC. It does look too good to be true, but the signed up accounts could benefit indeed of all these features. If you have signed up, you can try it out! They have notified the registrants by SMS and email and invited them to confirm their adhesion before benefiting from their unique features. The team is still working on finding any flaws to better their next platform version. They are also very mindful of the community and are willing to assist, as they have promised, every user involved with them, without any delays. You can get familiar with it by signing up over their website https://www.cointal.com/.